- Red Moss Nr Dockray - Barbary Rigg - Matterdale Common - Mariel Bridge - Clough Head - Calfhow Pike - Little Dodd - Great Dodd - Randerside - Bruts Moss - Wolf Crags - Red Moss. 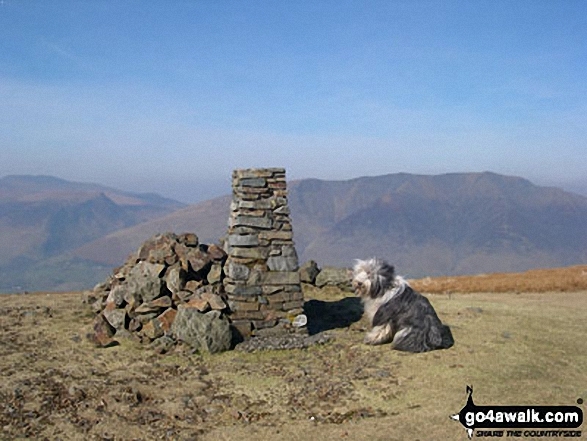 The highest point of this walk is Great Dodd at 857m (2813ft). 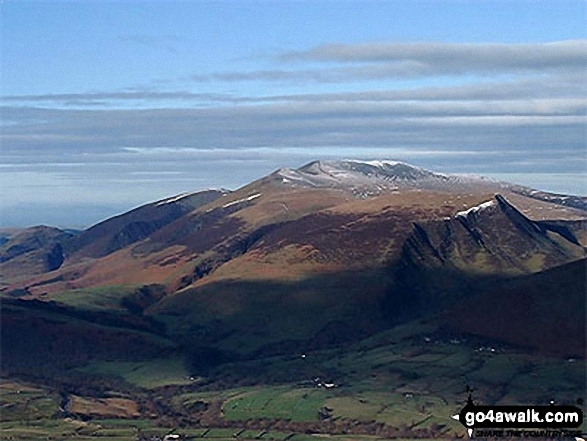 Great Dodd is classified as an English Mountain (Hewitt) (21st highest in England, 44th highest in England & Wales) and a Wainwright (No. 19). 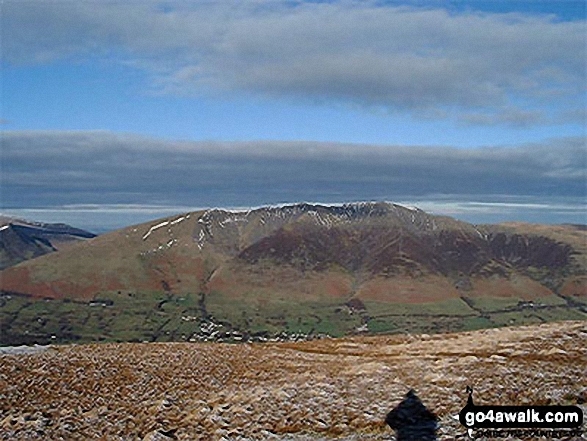 Great Dodd is also known as an English Nuttall (26th in England, 52nd in England & Wales). 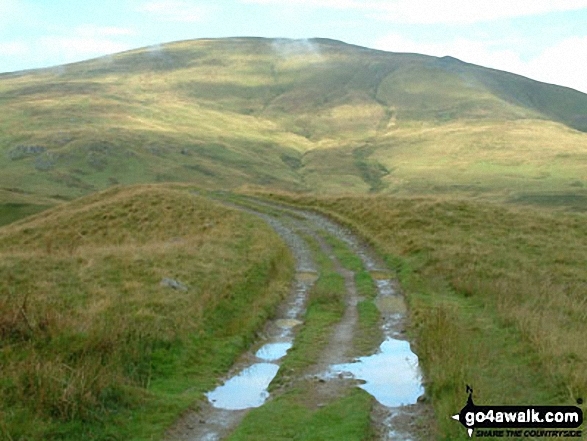 Completing this walk also take you to the top of Clough Head, 726m (2383ft). 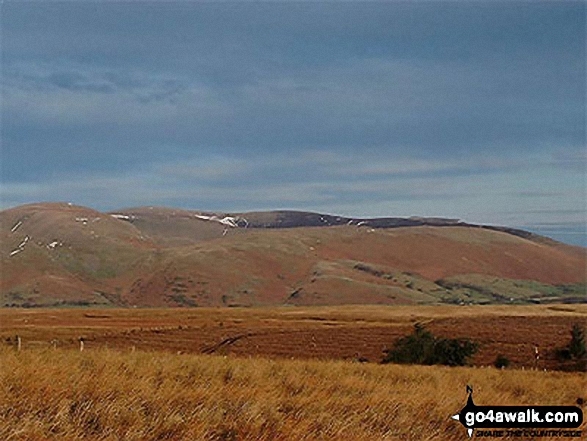 Clough Head is classified as an English Mountain (Hewitt) (82nd highest in England, 143rd highest in England & Wales) and a Wainwright (No. 75). 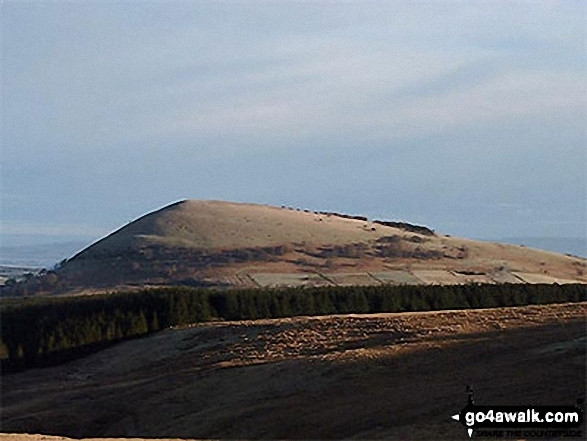 Clough Head is also known as an English Nuttall (103rd in England, 176th in England & Wales). 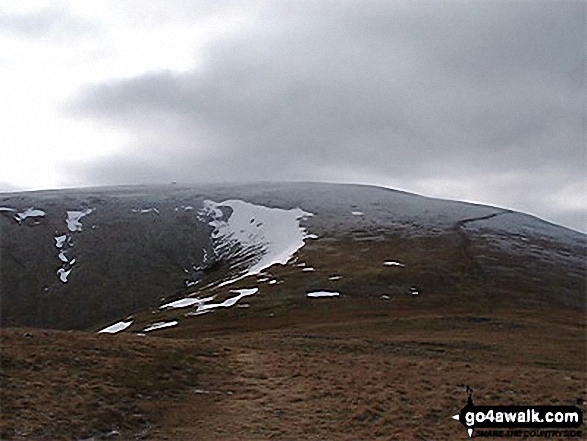 Along the way you will also bag Calfhow Pike, 650m (2133ft) and a Bridget. 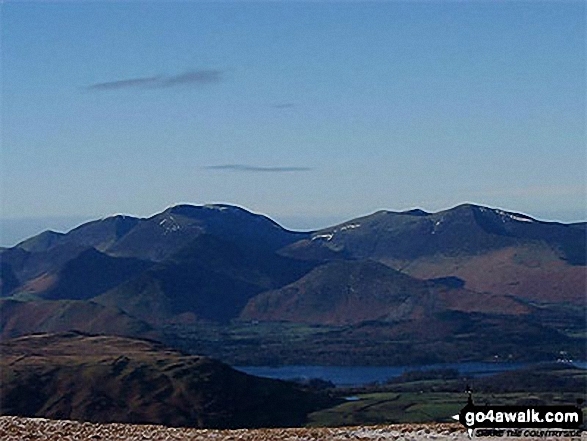 For more details about what constitutes a Mountain and Mountain & Hill Classifications see: Peaks & Mountains. For more details about peak bagging and how to record your achievements see: Peak Bagging. In no particular order . . .
and we shall do our best to publish them. You can also submit photos via our Facebook Page. NB. Please indicate where each photo was taken. 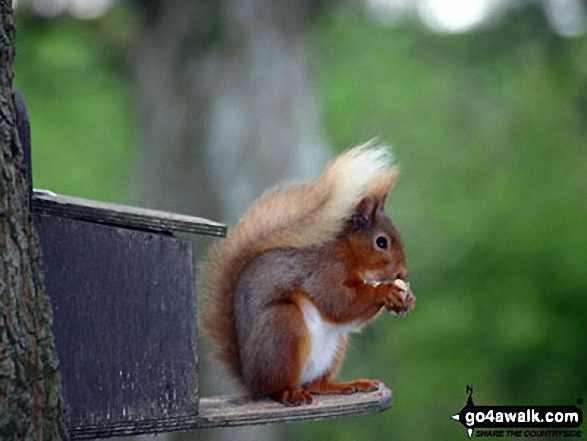 To contribute to go4awalk.com or to contact us about anything at all - see Talk To Us. For help see Help. 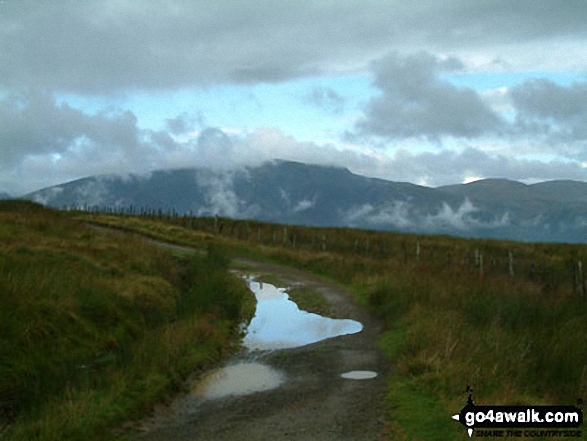 go4awalk.com and go4awalk.co.uk are registered trademarks of TMDH Limited. Copyright © 2000-2019 TMDH Limited. All rights reserved. Sorry, but your browser does not appear to be accepting our cookies. Cookies must be enabled for you to Log On successfully. See Help > FAQs - Logging On for details on how to enable cookies in your browser. For help logging on, see Help > FAQs > Logging On.